VARC, Inc. provides a wide array of services to our clientele. At VARC, we understand that each person is an individual, and has unique preferences and abilities. Our customized programming allows each client to experience their community as they would like. A variety of recreational, vocational, community-oriented and employment-related activities are offered to meet the desires of all participants. 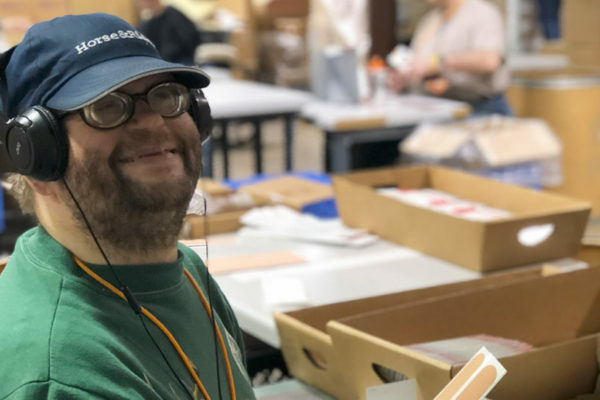 All programs are designed to improve the well-being of those we serve, and are driven by our mission to remove barriers of those with varying abilities. Each program takes into account the client’s requirements, preferences, and goals, and is individualized to meet their desired outcomes. 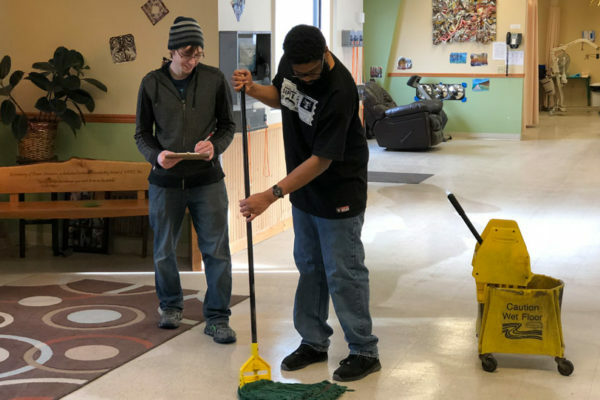 VARC, Inc. currently provides these services to over 600 clients in nine different locations, and has maintained its commitment to assisting those with obstacles to employment find fulfillment in their lives through meaningful activities and independent lifestyles. 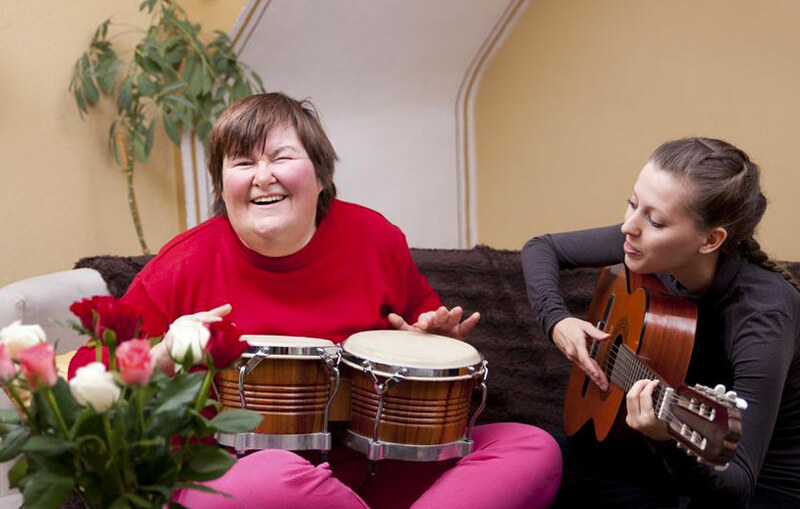 Our individualized, community-focused programming allows for all individuals to participate in their choice of services. Pre-vocational training is an area of VARC, Inc.’s expertise. Our service provides a variety of prevocational and vocational services that are specifically designed to assist our clientele in improving their work skills and objectives. We provide services to individuals that have never experienced work as well as individuals returning to the work force, and customize an employment plan to assist all clients in being as successful as possible. 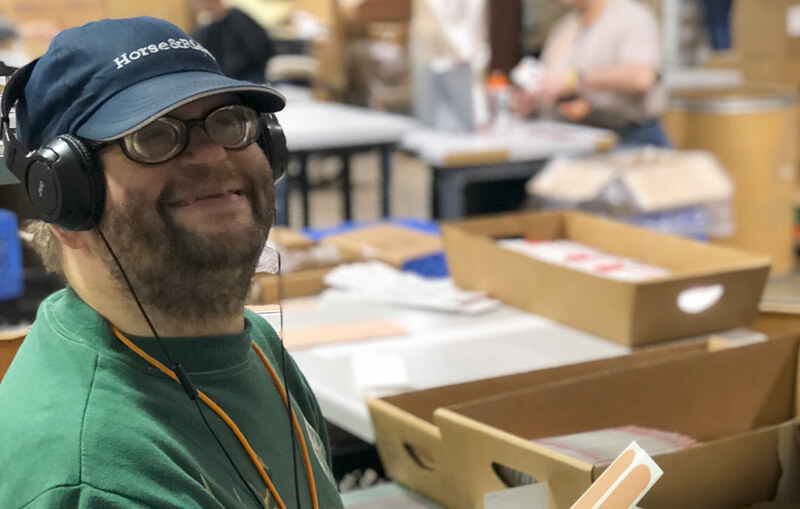 One of VARC’s largest areas of success lies in its ability to assist individuals in meeting their employment goals within their broader community. Insite was developed to focus on providing clients assistance with finding and maintaining the right employment match. Learn more about Insite by clicking here. Skills Enrichment is designed to assist our clients in developing skills in the areas of daily living, socialization and recreation, basic general education, and community living. 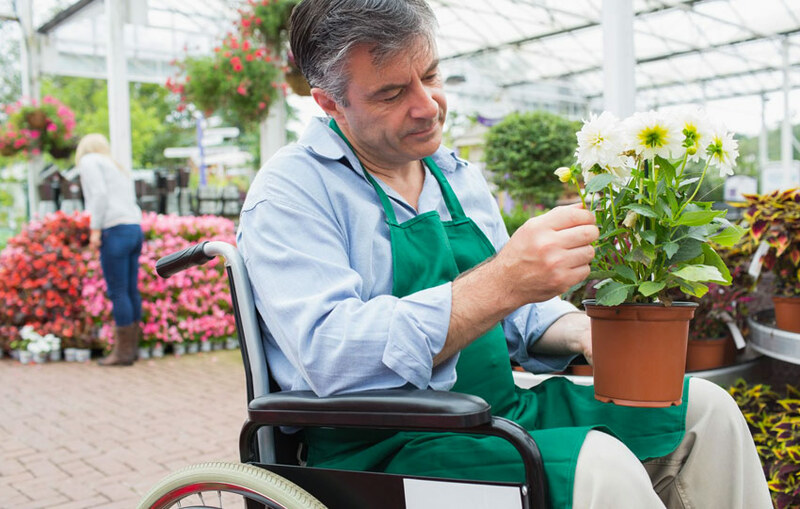 An individualized service plan is developed to assist each participant in gaining the necessary skills to live fulfilling and productive lives. 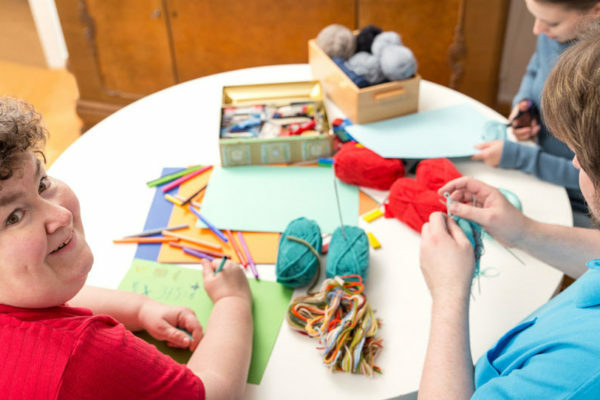 Individual instruction, role modeling, small and large group activities and access to community resources, are utilized to meet each individuals’ varying requirements. Our staff are also well-trained in providing personal cares to those who may require them. VARC prides itself in customization. Through Life Skills, clients discover their skills, abilities, and career path. They develop fundamental, intermediate and advanced employment skills, interviewing techniques, application completion, and more. They also learn about team work, communication, how to use public transportation, and attend business tours. 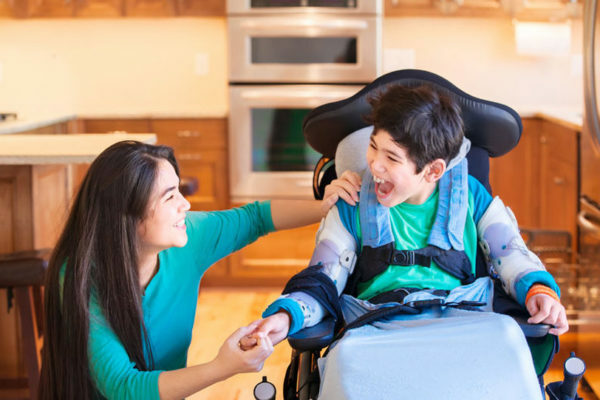 Life Skills also encompasses Supportive Home Care services, assisting clients with tasks such as money management, personal cares, recreational activities, and mobility training, among many others. In 2017, VARC broadened its service expertise and began serving children. VARC provides case management and support services, assisting children and families access and utilize the resources within their community. 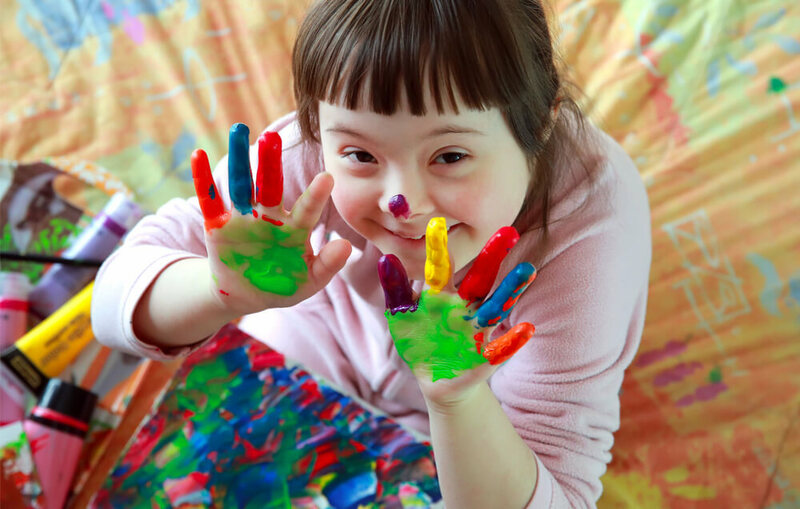 In addition, VARC provides after-school and summer programming for children and youth ages 4-17, offering a range of structured learning experiences and supervision. VARC, Inc. is the licensee of two residential homes, meeting the needs of individuals requiring specialized services. Our relaxing and comfortable residential facilities provide a stable and accepting environment that encourages independence toward each of our residents. VARC believes that supporting an individual means supporting their involvement within their community. VARC’s residential services promote choice and accessibility to community activities that include supports and supervision that is customized for each resident. Transportation is offered in combination with a number of VARC’s services. VARC has a fleet of over 30 buses, and has the capability of transporting individuals that utilize wheelchairs, or require specialized transportation. VARC’s Bus Drivers are highly trained in safely providing services and always use the highest level of dignity and respect with clients. VARC can customize transportation options for those who may require this service during non-standard hours, or who may need one-on- one support during their transport.